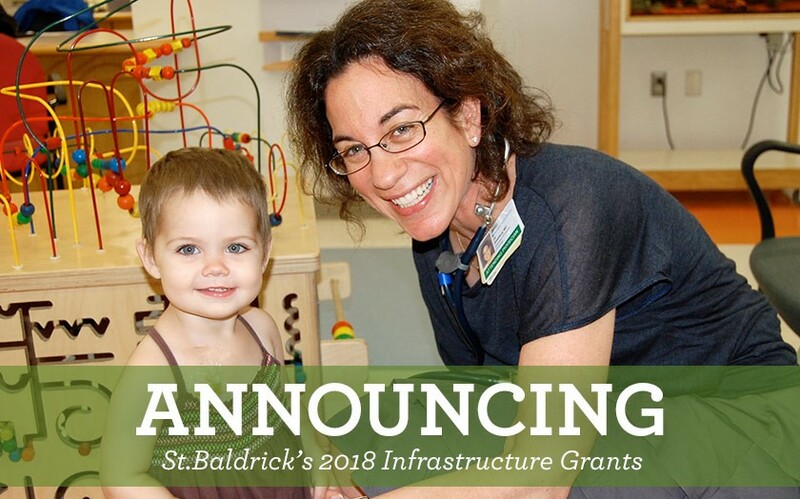 St. Baldrick’s 2018 Infrastructure Grant Recipients Revealed! The St. Baldrick’s Foundation has announced its 2018 Infrastructure Grant recipients. In total, the grants amount to more than $1.7 million and will be spread across 29 US-based institutions. Dr. 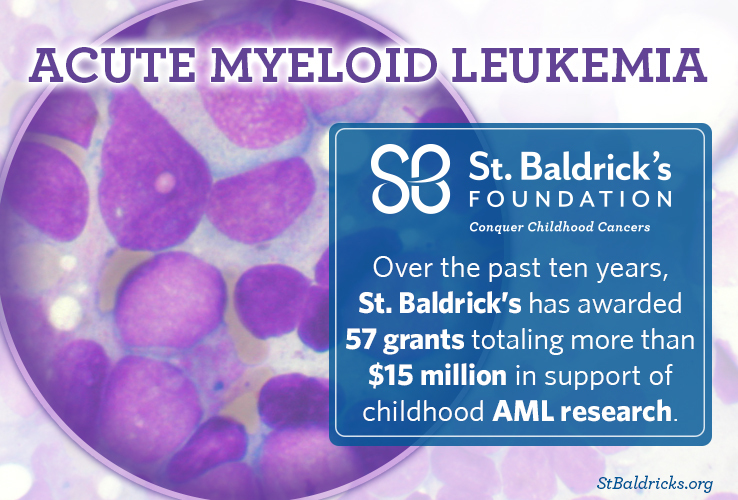 Fish is a St. Baldrick’s Scholar at Steven and Alexandra Cohen Children’s Medical Center of New York. 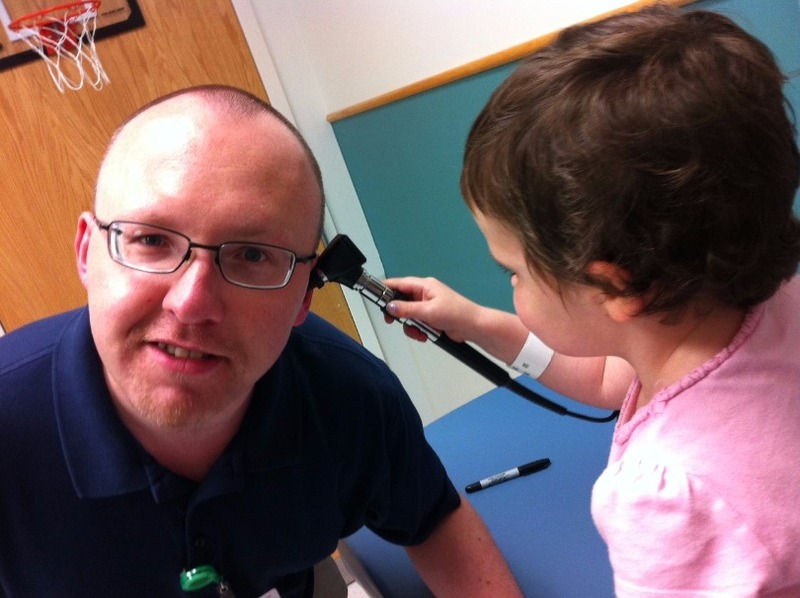 His research focuses on improving the health of childhood cancer survivors. 1. Each year, more children diagnosed with cancer will be cured, joining the growing population of long-term childhood cancer survivors. 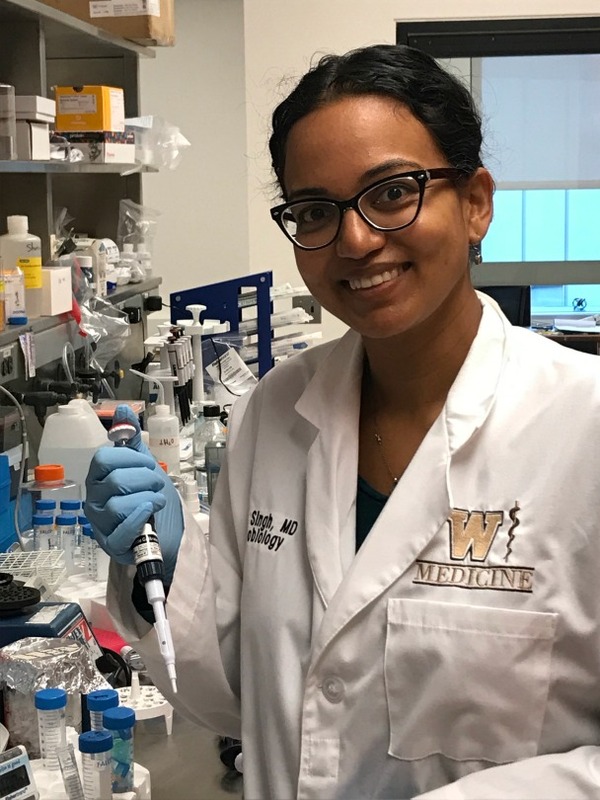 Thanks to advances in chemotherapy, radiation and surgical techniques, more children and adolescents are being cured of cancer every year. 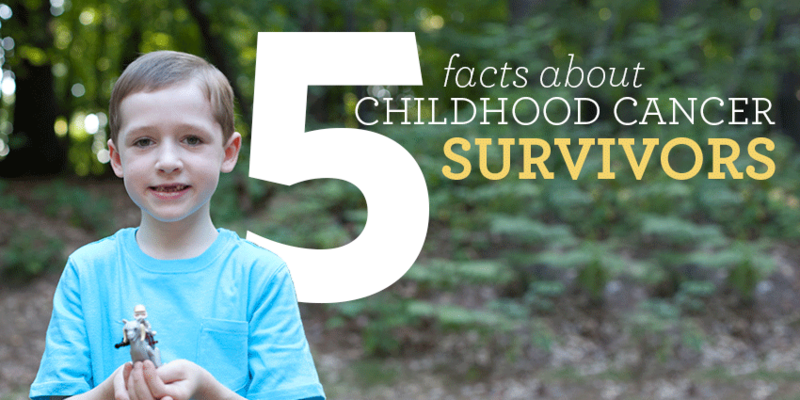 Today, there are over 420,000 survivors of childhood cancer in the United States, representing approximately 1 in 750 young adults, and that number is expected to exceed 500,000 by the year 2020. Jason Yustein, M.D., Ph.D., a St. Baldrick’s Scholar at Baylor College of Medicine in Houston, Texas, explains Ewing sarcoma symptoms, treatment options, and research opportunities. 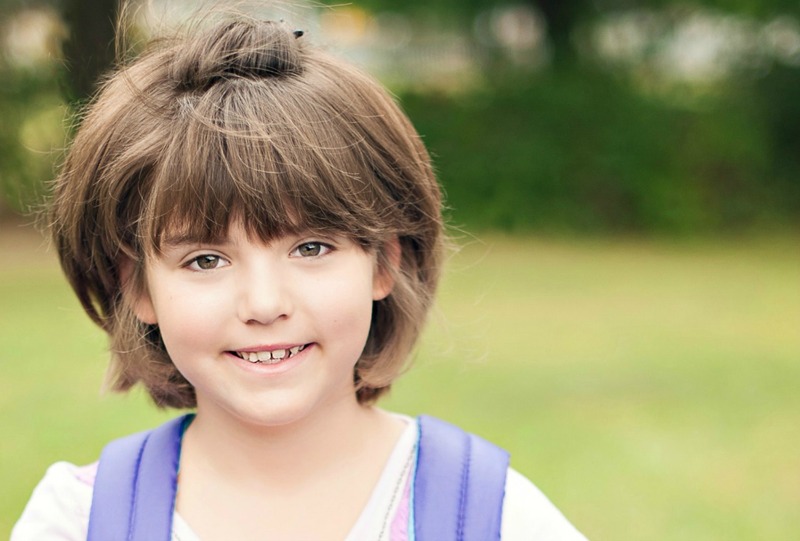 Ewing sarcoma is a type of childhood cancer that is most frequently found in children and adolescents between the ages of 10 and 20 years old. 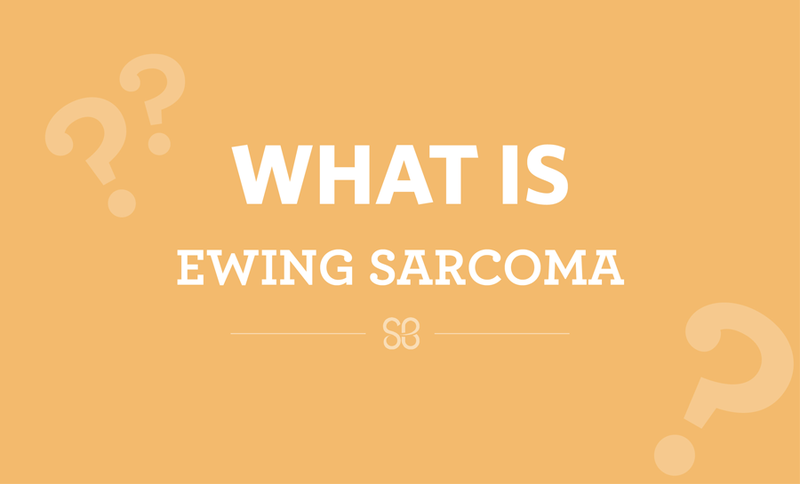 Ewing sarcoma — the second most common bone cancer after osteosarcoma — often originates in the long, large bones of the body, including the hip, thigh, shin, chest, and arm bones. Neuroblastoma is a type of childhood cancer that develops in nerve tissue outside of the central nervous system. It usually begins in the adrenal gland on top of the kidney, but it can be found anywhere along the spine. 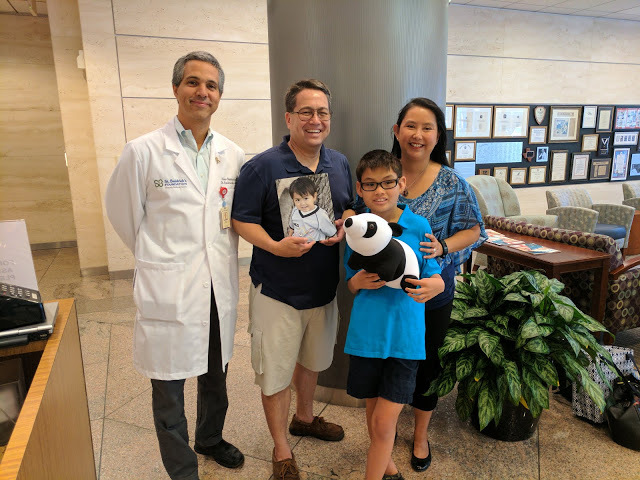 Dr. Nino Rainusso meets with Alan’s family, plus Hilly the bear, a stuffed panda purchased in Washington D.C. to represent Alan’s lost opportunities. Four years ago, we established a Hero Fund with the St. Baldrick’s Foundation to raise money for sarcoma research in Alan’s memory. Last July we were thrilled to share that the fundraising we had done through Alan’s Sarcoma Research Fund had given us the opportunity to name a grant. 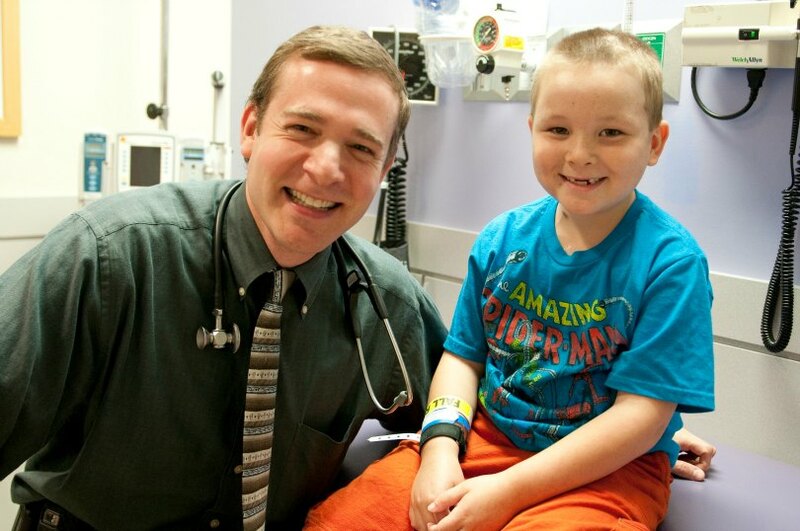 Dr. Nino Rainusso of Baylor College of Medicine at Texas Children’s Hospital would be named the Alan’s Sarcoma Research Fund St. Baldrick’s Scholar for his work in identifying and examining the most difficult-to-treat cancer cells from patients at Texas Children’s.